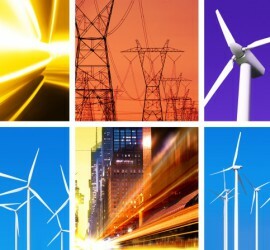 Excelsior is a specialist in the Renewable and Alternative Energy sectors. 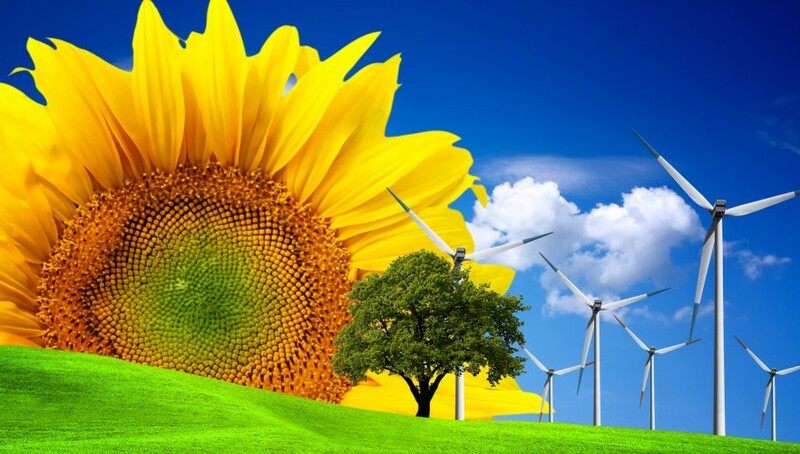 As leaders in the industry, we can assist in expanding your sustainable footprint. 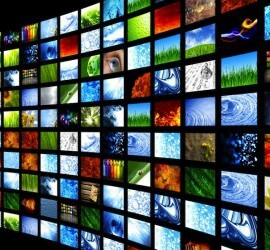 The Media and Entertainment sector is going through rapid, dynamic changes. Excelsior is positioning companies to maximize their value through this digital transition. 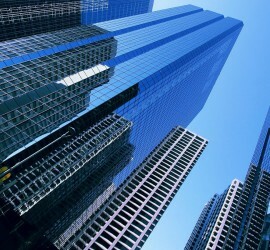 Commercial Real Estate is a core investment for Institutional Investors and Family Offices alike. 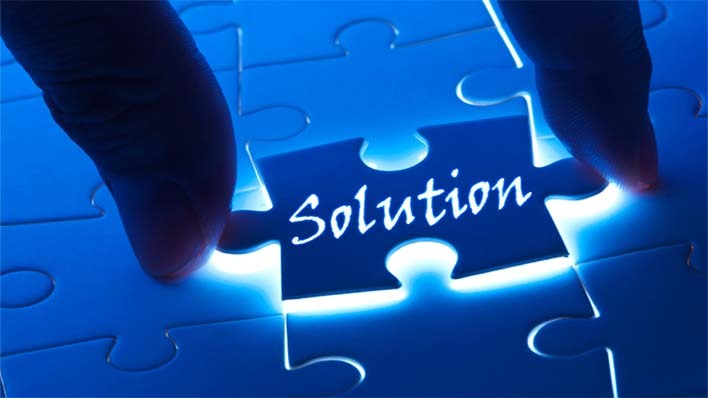 Excelsior assists in both financing and site dispositions.